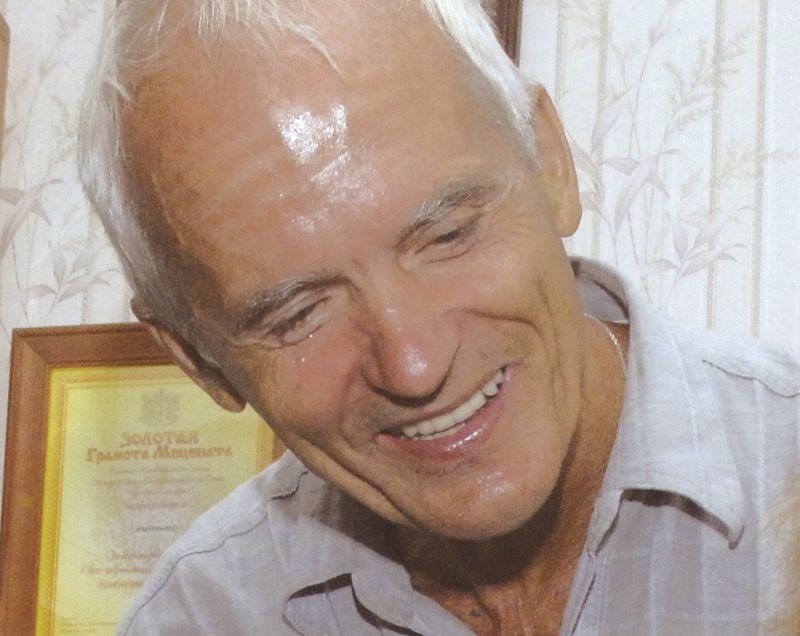 An interview with the author of the cream «Morning of queen», scientist-biochemist Sergey Alekseevich Popravko. - Sergey Alekseevich, why is it beehive that we can consider the source of true cosmetics? Don’t you hear in Russian version of the word «beauty» - «krasota» - combination of words «kray sot» (land of comb)? Naturally, we mean bee honeycomb, and this invites us to address to this source. Beehive is the top of biochemical Evolution of Biosphere. 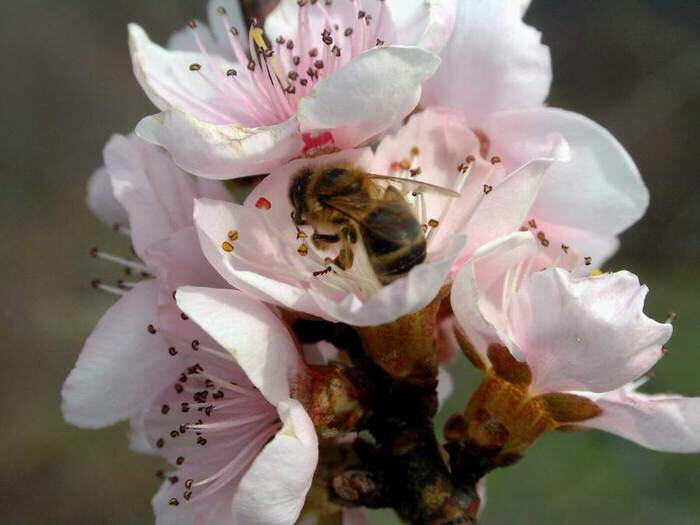 It is the highest social, labour-active level, which has been brought to amazing perfection during those tens millions of years that melliferous bees live on Earth. Look more attentively at cellular layers, which are full of honey, they remind us of special, «sweet» pages of the Nature book, inviting us to perusal and to immediate treating. It is the same with a flower, which reward a bee, flying to it, with nectar. Are not they similar to maps and drawings of Great Nature, Its subtle messages, pointed us, where it is necessary to search the essence of true cosmetics? Were not they the source of the best recipes of Ancient Egypt, the native land of world cosmetics and «eternal painting» - encaustic, executed with hot wax paints? Its works: Fayum portraits and Coptic icons – managed to resist Time in contrast to other technologies of painting. Not always all, that appeared later, is better of created earlier. Bees created their civilization using a voluntary gift of flowers - nectar. Their best medicine propolis is an odorous balm, collected from fragrant resinous «teardrops» of under-leaf buds of trees. Bees were successful in this creation much more than any other species of the Earth, and outstripped considerably our human civilization, striving for the ideal self-arrangement. In bee families and beehives the ideal natural megalopolis is built, and the ideal environment, protected by propolis, is created. But bees not only protected perfectly the atmosphere of beehives and improved their environment, but they also managed to create a special high-status food for their founders - bee queens. You can hardly meet such vivifying food – emulsion at any other species of Biosphere. Its force and perfection are such that bee queens are capable to postpone every day thousand of bee eggs - nacreous columns - in their wax comb cells. And their total mass multiply surpasses the one of queen. It is «royal jelly» that bees feed their larvae during the first three days of life, and their queen – during all its life. Bee larvae, digesting it through their gentle thin skin, grow extremely quickly and are invulnerable against illnesses. Bee queens which eats «superfood» all its life, is able to live in ten times longer than ordinary bees, which eat usual honey and pollen of plants. Only bees managed to realize the dream of man - to take possession of terms of life, having prolonged it in many time over usual limits. It is propolis that became the main substance, saving gerontological secrets of beehives. It is propolis that during tens million years of bees living on Earth did not allow pathogenic microflora to adapt and cling to rich stocks of beehive and subtle bodies of larvae, laying trustfully in their wax cradles. Here the true cosmetics have been created and are still being created! All this can seem fantastic for modern people and their style of life. But these are the real facts of natural-social form of life, on which our immature attention should be directed in full measure. - Would you tell us please about the researches concerning propolis. When did they begin and what were the results? How did you manage to receive the emulsion?